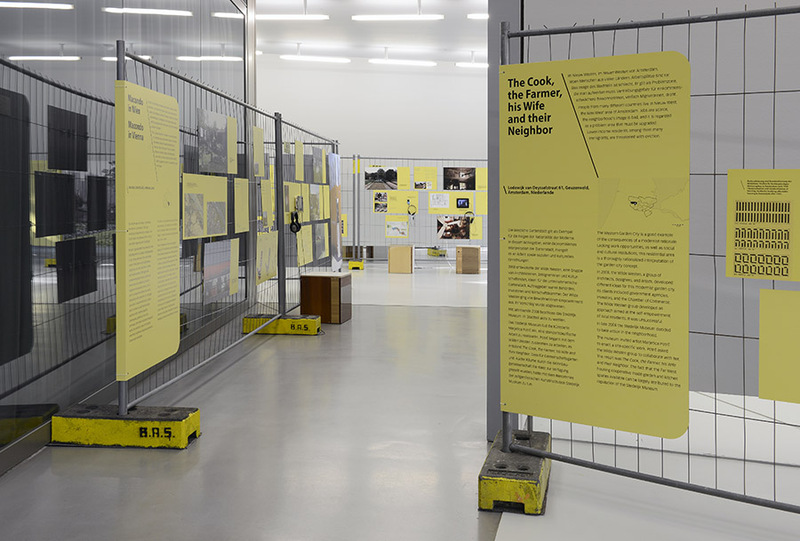 The research-based exhibition is dedicated to the history of the idea of appropriating land in urban space. 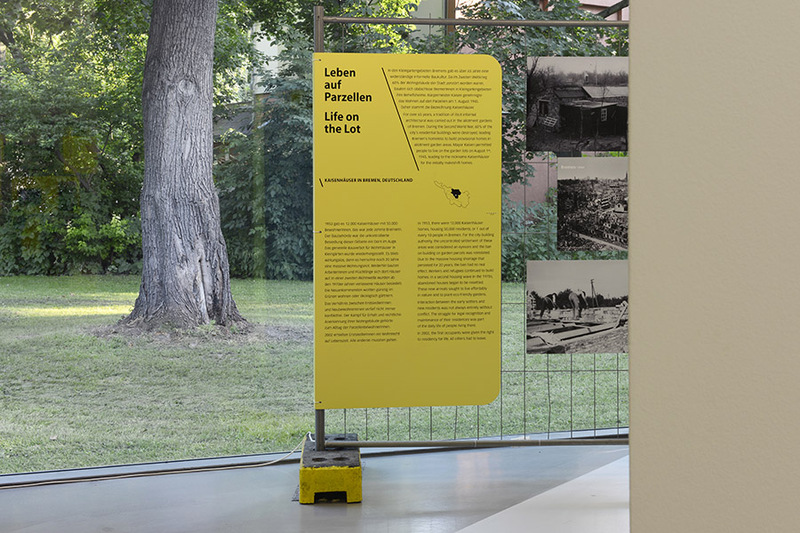 Since the shockwave of modernisation that accompanied industrialisation towns and cities worldwide have had to face some very significant challenges. 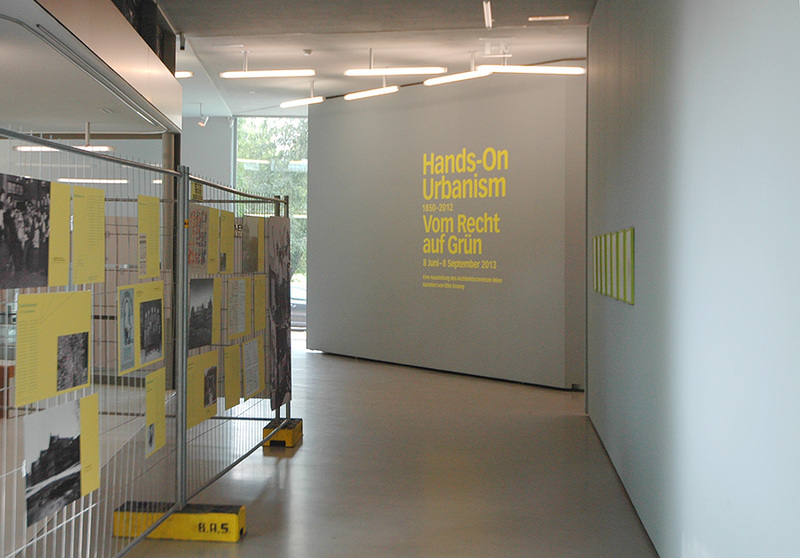 City-dwellers have always found a number of solutions in crisis situations, they are involved in bottom-up urban development. 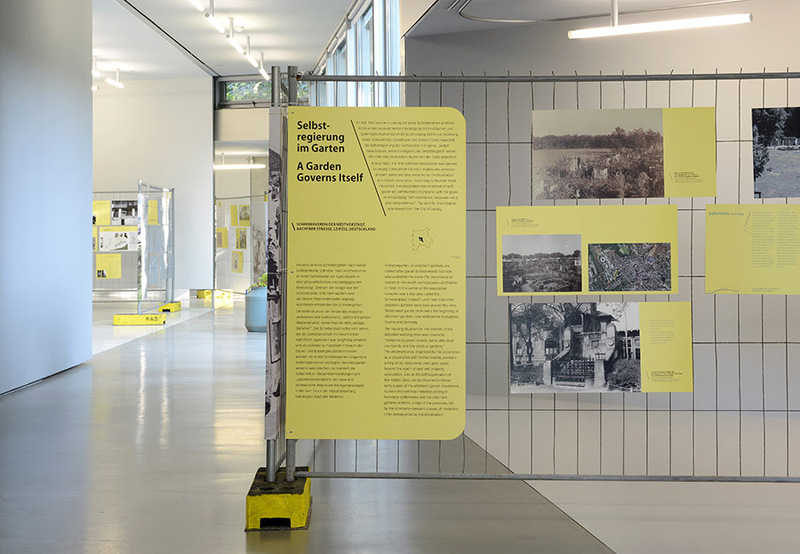 Self-build and selforganisation, settlements and fruit and vegetable gardening lead to other forms of collective cohesion, neighbourliness and fair distribution. 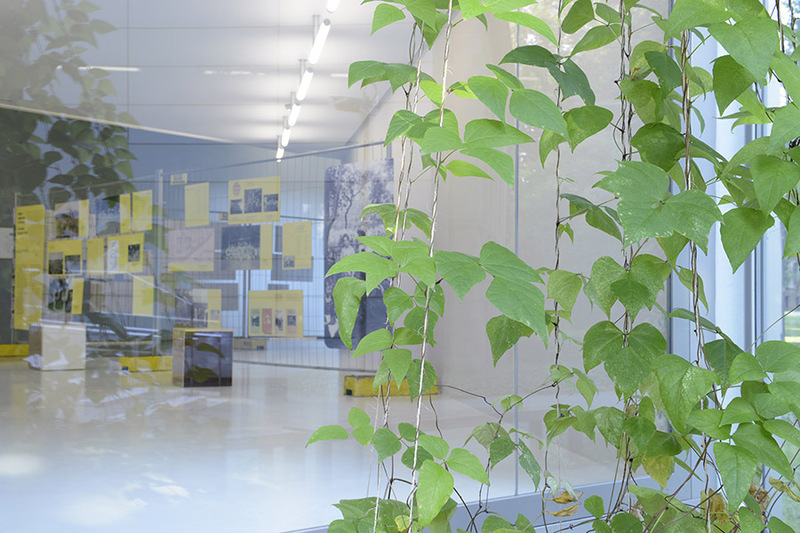 Another world can be planted, as today’s community gardeners are clearly showing. 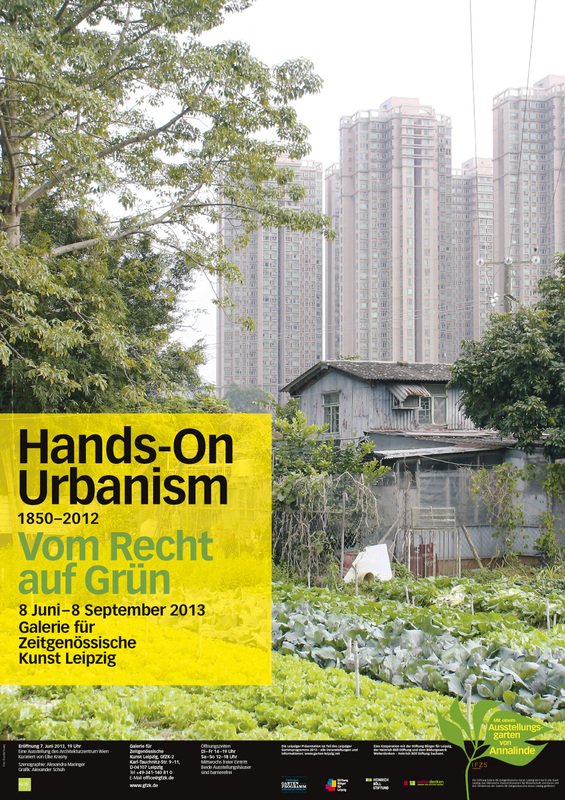 Hands-on Urbanism 1850 – 2012. 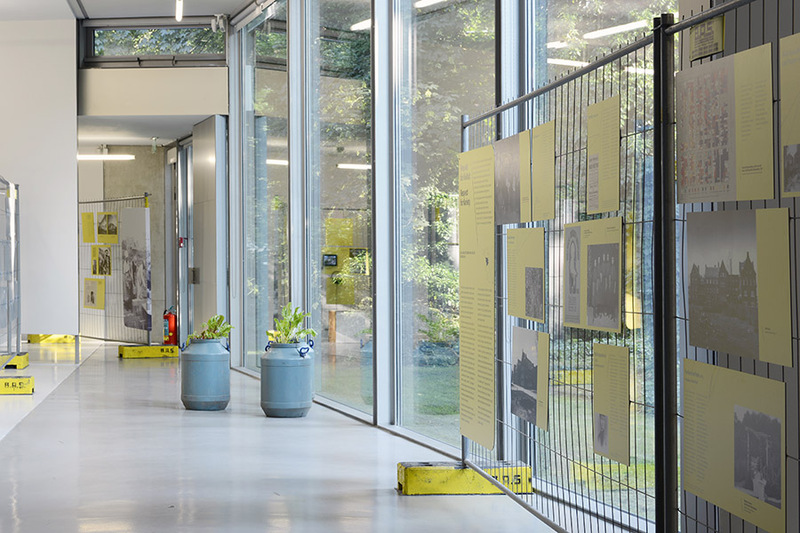 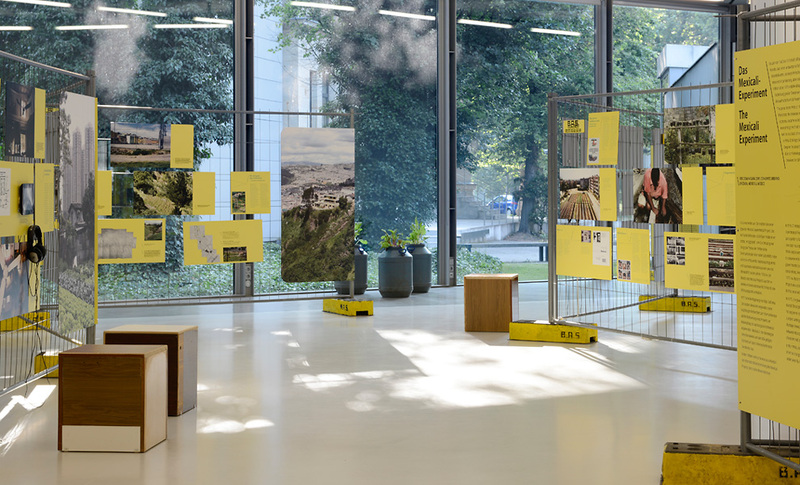 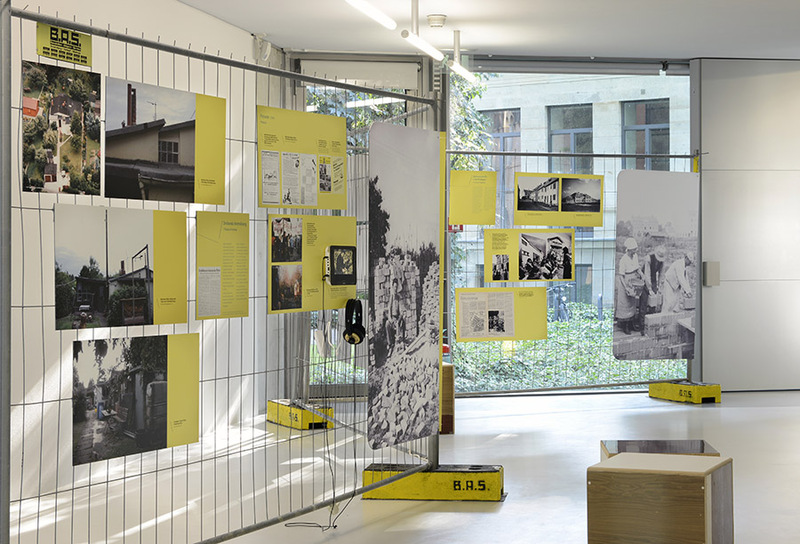 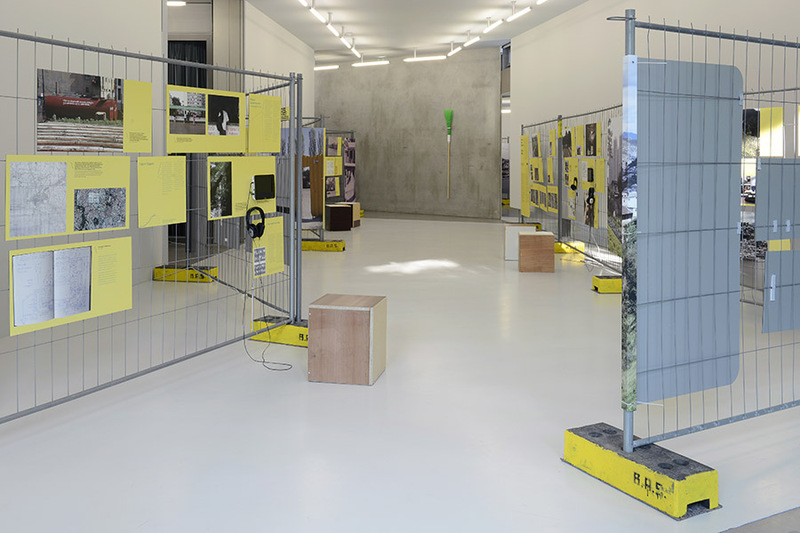 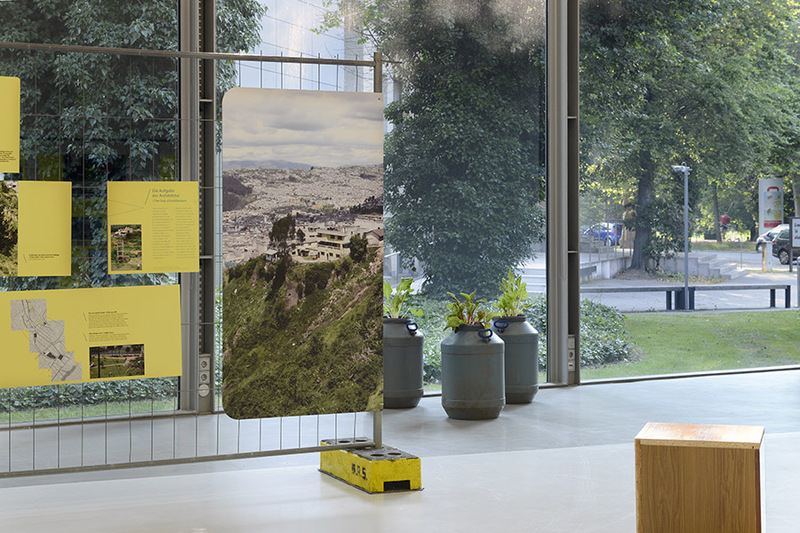 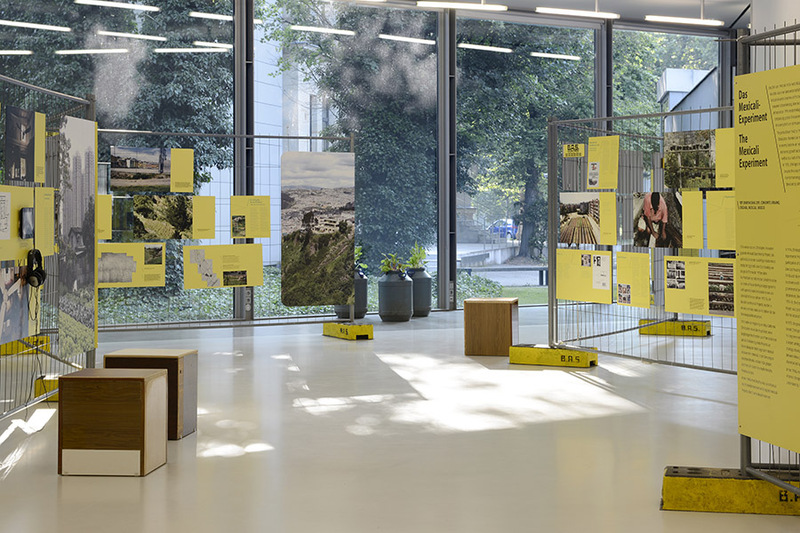 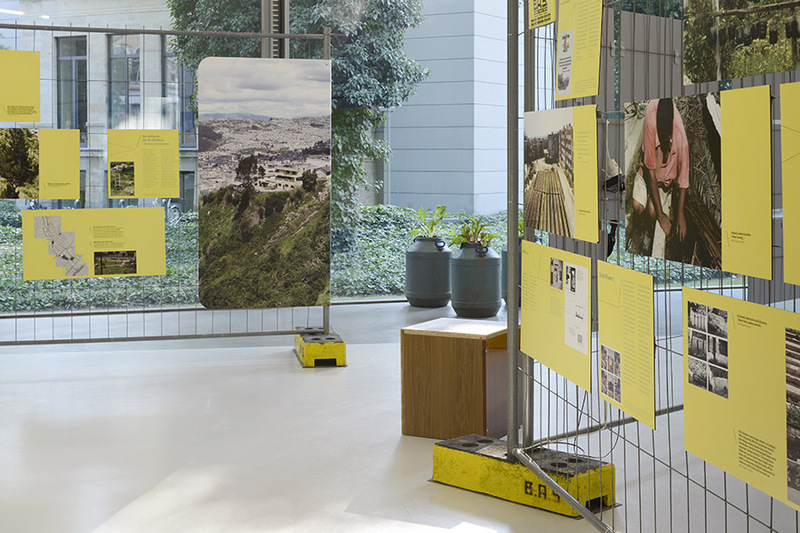 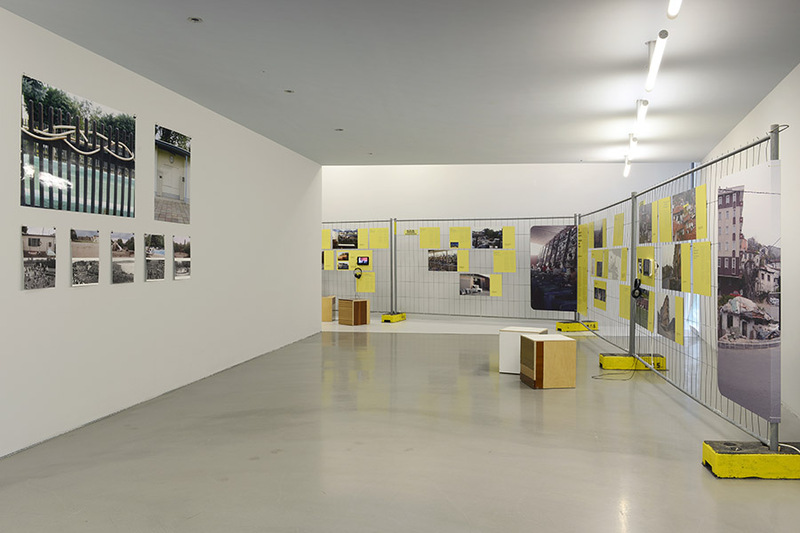 The Right to Green was initiated and curated by Elke Krasny forArchitekturzentrum Wien.